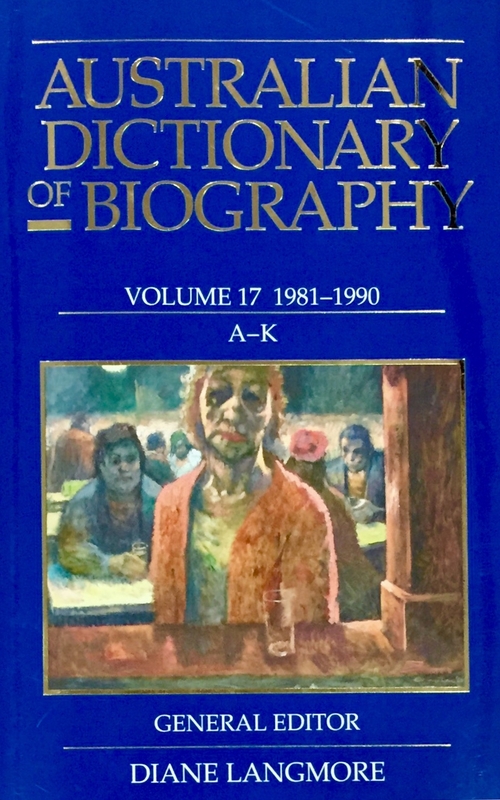 Volume 17 of the Australian Dictionary of Biography contains 658 biographies of individuals who died between 1981 and 1990. 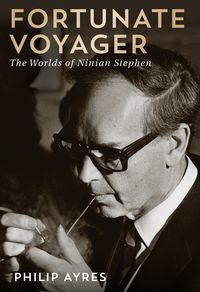 The first of two volumes for the decade, it presents a colourful mosaic of twentieth-century Australian life. It contains biographies of well-known identities such as Sir Henry Bolte, Sir Robert Askin, Sir Reginald Ansett, Sir Macfarlane Burnet, Sir Raphael and Lady Cilento, Sir Arthur Coles, Robert Holmes-à-Court, Sir Warwick Fairfax, Sir Edmund Herring, Albert Facey, Donald Friend, Sir Roy Grounds, Sir Bernard Heinze and Sir Robert Helpmann. 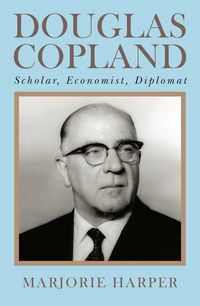 Eminent Australian women in the volume include Dame Elizabeth Couchman, Dame Kate Campbell, Dame Doris Fitton, Dame Zara Holt and Lady (Maie) Casey. 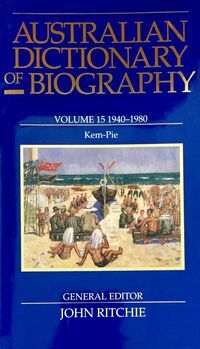 Although many of the women achieved prominence in those professions conventionally regarded as the preserve of women, others—such as Ruby Boye-Jones, coast-watcher; Ellen Cashman, union organiser; Elsie Chauvel, film-maker; Dorothy Crawford, radio producer; Ruth Dobson, diplomat; Mary Hodgkin, anthropologist; Margaret Kelly, restaurateur; and Patricia Jarrett, journalist—demonstrate that some women at least were breaking free of the constraints of traditional expectations. 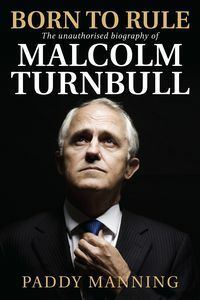 The lives of fifteen Indigenous Australians are included, as are those of a number of immigrants who fled from persecution in Europe to establish a new life in Australia.